Frequent Insomnia? Recipe To Make You Fall Asleep Fast And Stay Asleep! 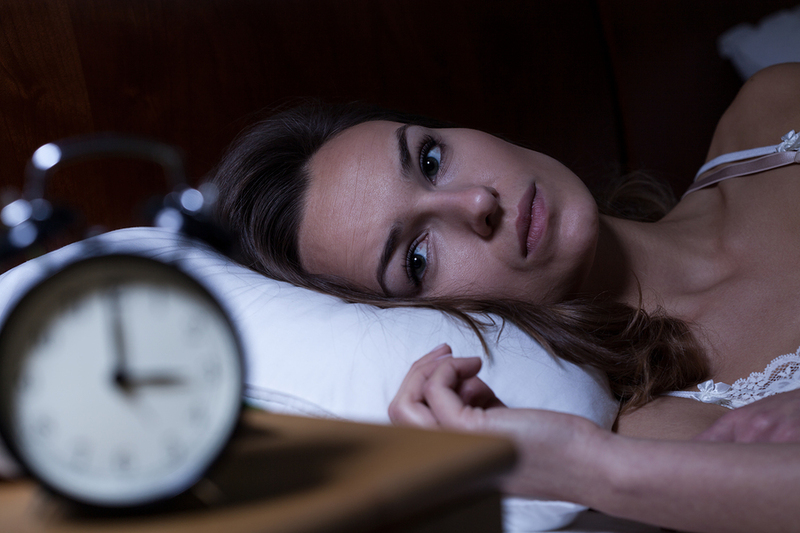 Home > Health News > Frequent Insomnia? Recipe To Make You Fall Asleep Fast And Stay Asleep! Do you have problems falling asleep? Or staying asleep? Don’t despair, you are not alone! Millions of people around the globe suffer from some type of sleep disorder. However, simply because it is common does not mean it is normal or healthy. A lack of sleep is the root cause of many diseases and health problems. Studies have even found that people who are habitually sleep deprived live shorter lives! Your first instinct might be to go hit up the drugstore for some of those over the counter sleep aids or to ask your doctor for a prescription for sleeping pills. Neither of these things are good ideas as they are terribly detrimental to your health and will only work for a short period of time. If you have tried other remedies such as chamomile tea or lemon balm, but found that after a few hours you wake up and need to have another cup of tea, we have a solution. The following recipe works like a charm and contains only 3 ingredients, items you probably have in your home right now. You can whip up a portion in about 2 minutes or less and it doesn’t taste too bad either! 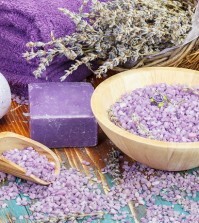 Try these beneficial ingredients each night, about 30 minutes before bedtime. You will find that you fall asleep quickly and stay asleep. The best thing? How terrific you feel in the morning after 7 to 9 hours of uninterrupted sleep! Mix together 1 tablespoon of coconut oil (you might want to warm it just a bit to make mixing easier). 1/8th teaspoon of sea salt or Himalayan salt, and ¼ teaspoon of raw, organic honey. Mix these well, then swallow in one gulp. You can drink a glass of water afterwards if you like. That’s all there is to it! Try this each night for 7 to 10 days. You should notice the difference almost immediately! These ingredients calm both mind and body as well as naturally reduce your cortisol levels, which will help you to stay asleep! 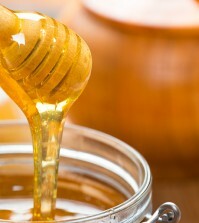 Don’t be concerned about the honey, it does not spike your blood sugar the way that refined sugar does. Honey will also give your brain a good dose of glycogen so that your body will be sleeping but your brain will have food to make repairs all night long. Give it a try for a week or two. If this method doesn’t work for you, what have you lost? Have you tried this natural sleep remedy? Did it work for you? We would love to hear from you!